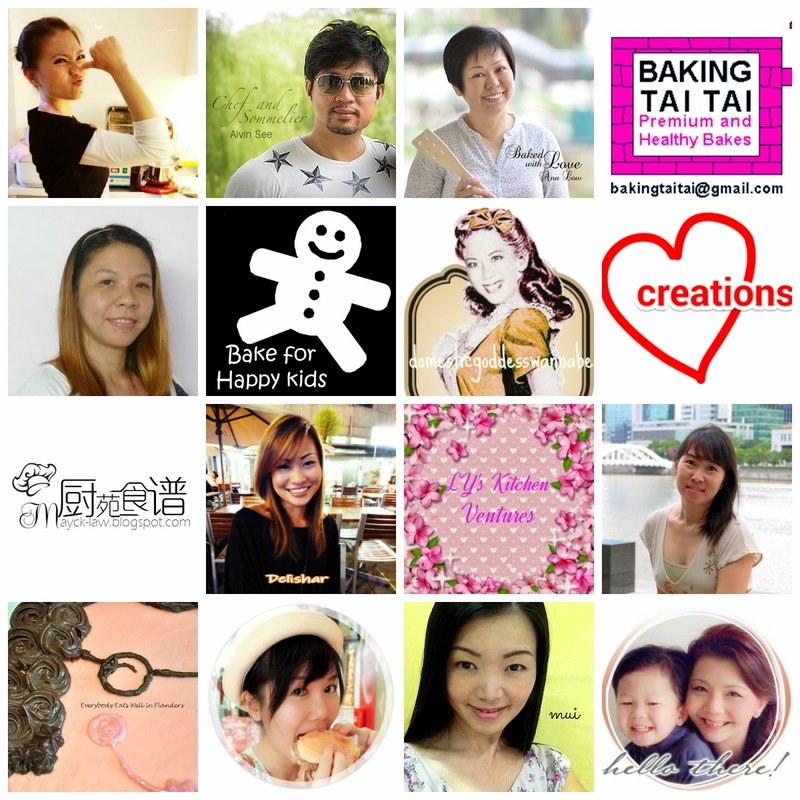 Loving Creations for You: Combined CNY Angpow Giveaway and Blog Anniversary! Thank you to everybody and happy chinese new year. Will definitely be trying your recipes sometime soon!! Happy Blog Anniversary! Fantastic blog and great recipes. Your Mandarin Oranges' Chiffon Cupcake looks awesome! joined :) thanks to all the sponsors! more power! Thanks for the giveaway! Love your blog. Thanks for organizing this and please wish me good luck! Thanks for the give away ! Hope to be the lucky one ^-^! What a fun giveaway! :) Thanks for hosting and I love all the treats for CNY! So many recipes...too little time to try all...Thanks for sharing. I'm participating. What a luring giveaway. I'm very new in baking and I enjoy it. Thanks for all the recipes. I'll try them out one by one. Thanks for the giveaway! The prize money would be very useful to buy CNY goodies! Thanks for taking the effort in collaboration with other food blogger in hosting this giveaway! Goatluck to everyone! Thank you for organising such a great giveaway! Hugs for being so generous. This is a great giveaway. Happy CNY! Happy valentines day. Enjoyed your blog as always! Thanks for organising this giveaway for fans! Thanks for the giveaway and recipes! Happy & Prosperous Lunar New Year! Thanks to all for generous sharing of recipes! !